Surroundedbymountainsandlushgreenery,thispropertyisandidealoptionforleisuretravelers. Jiwi rooms Budget Stays4389 offers 24 hour front desk to its guests. This hotel in Adimali is at a walking distance from the Periyar Spice Garden.This hotel has 41 well-appointed rooms, spread across 3 floors. 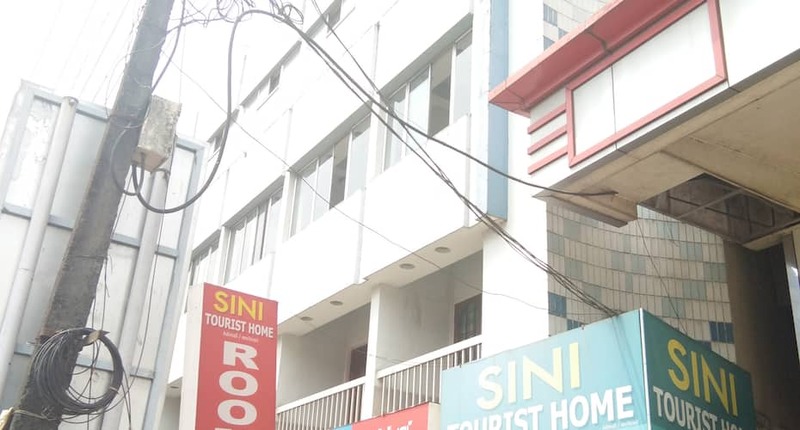 Cupboard, fan, normal television, chair, desk, balcony, iron facility, intercomm and bathroom with toiletries are some of the conveniences offered in the room.Jiwi rooms Budget Stays4389 provides various facilities that include paid transfers and parking. Daily house keeping and room service are also offered for the convenience of the guests.The hotel in Adimali is accessible via travel hubs such as Munnar Bus Stand (28 km) and Cochin International Airport (81 km). Some of the tourist attractions are Valara Waterfalls (16 km) and Kudakkallu (22 km). What people love the most about this property is its great location and classy ambience.Book now and enjoy world class services at Jiwi rooms Budget Stays4389.